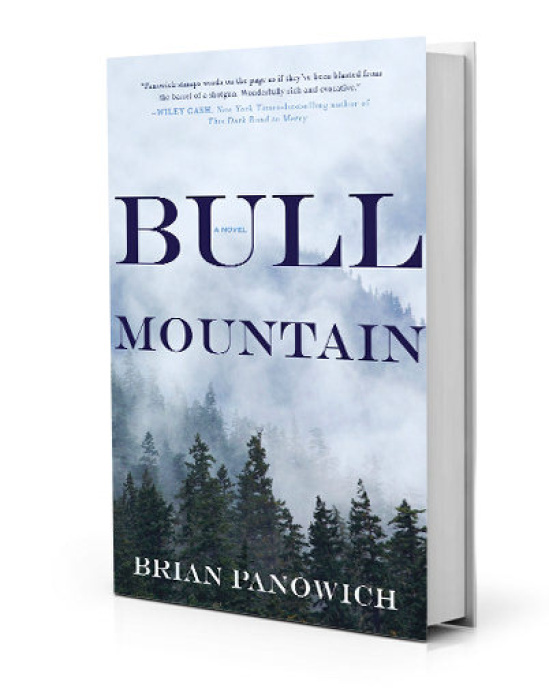 BullMountain opens with this simple word that reverberates throughout the plot of this moving and finely written debut novel from Brian Panowich. 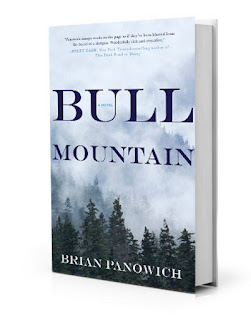 This is a family drama and crime novel rolled into one and Panowich handles this multi-layered juggling act with the sure hand you’d expect from a more experienced novelist. The story is told in a back and forth manner spanning three generations of the Burroughs family and provides changing narrative perspectives. Panowich does this seamlessly and the story runs smoothly regardless of what generation is sharing their story. BullMountain has always been the home to the Burroughs clan and as far as the patriarchs of the family are concerned, it always will be. The book follows the Burroughs over the course of decades and allows the reader a glimpse into the multidimensional relationships that develop between fathers and sons, and also between brothers. In its quest to rule all the mountain has to offer—both its inhabitants and its resources—the family runs distilleries, grows and sells marijuana, and eventually turns to cooking meth. As the years pass, they find it harder and harder to hold on to what they believe is their birthright and they are willing to go to any length to tighten their hold on what they have secured as their own. When an FBI agent comes into town warning Clayton that if his brother doesn’t quit the families illegal business immediately he will lose not only his freedom but his family’s mountain, Clayton seeks out his brother for reconciliation in an attempt to bring an end to his family’s reign of terror in the most peaceful manner he can. When Halford refuses to consider walking away from his criminal enterprise, Clayton must decide how far he is willing to go to protect his brother, the town, and ultimately himself and his family.